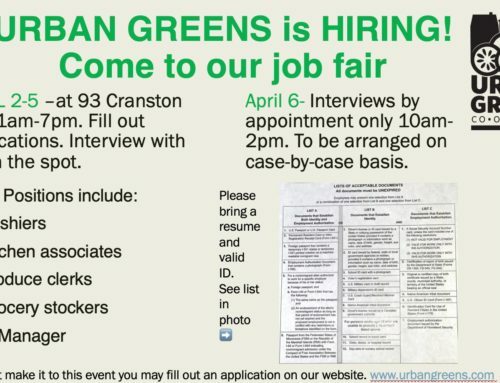 On behalf of the Urban Greens team we would like to invite you to Vendor Day on Wednesday March 20th from 1-5pm. 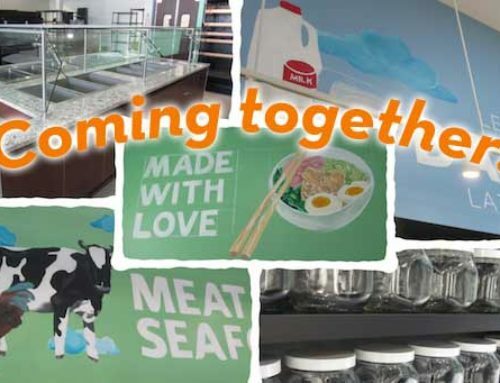 Urban Greens is a Food Co-op opening this spring at 93 Cranston Street in Providence. Our focus is to provide nutritious, affordable food that is sustainability sourced, culturally inclusive and supportive of the local food economy. This is an opportunity for you to showcase your company and products to our Members, Team and Our Board. We are excited to have you join us.